When searching for SEO Services in the Ottawa area, the name that you want to look for is DKD Design Studios. We offer a full range of services for your small to large business that will have you completely dominating your local market. Local search engine marketing is extremely competitive, and to be on top of your competition you need to know who and what you are up against. Our keyword research and competitive analysis will put you in a position to be able to do everything better and be the best choice for potential clients. 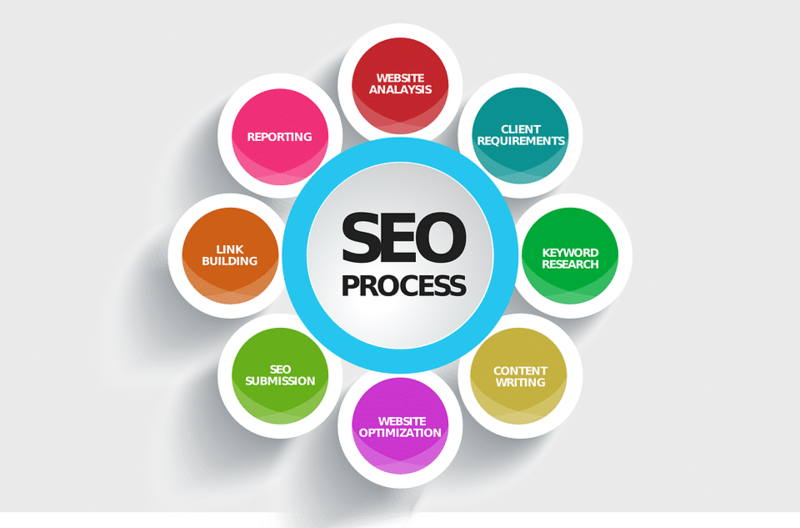 We provide SEO audit service to help our clients take steps in the right direction so that their website satisfies both the search engines and their end users. DKD will help you walk through the process of discovering profitable keywords and topics that are in high demand and help you monetize a strategy that will work best for your business and its particular niche. We will conduct a review of competitor sites. Your report will include their strengths, weaknesses and what you can do to overcome. Our Team of expert designers can create a brand new site from scratch, or fix and update your existing Site. We can create a customized app that would be easy, enhanced and exciting for clients to use. We will create backlinks that are Google friendly and acceptable as they will be relevant, natural and ethically done. Backlinks are the backbone to any good SEO campaign. Done correctly and you will achieve good rankings.We will gain links from niche websites, through strategic partnerships. We will monitor your site’s rankings and progress and report monthly.